Cloud is the future of computing. It is about outsourcing of IT services and infrastructure to make them accessible remotely via the Internet. 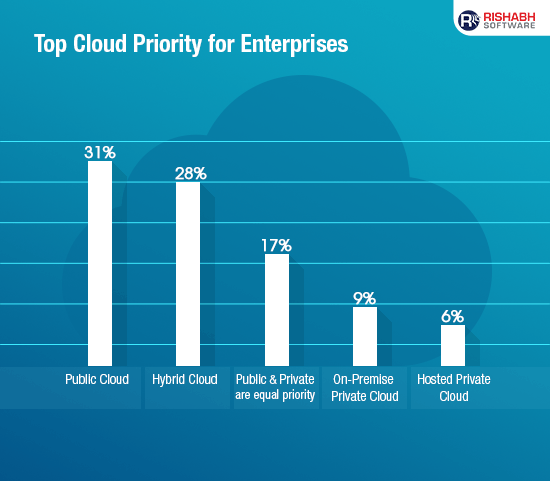 Utilizing cloud-computing models boosts not only productivity but also provide a competitive edge to organizations. The growing popularity of cloud computing has given rise to different types of cloud service deployment models and strategies. Therefore, today there exists a variety of enterprise cloud solutions depending on the degree of desired outsourcing needs. So, read on as we cover the various cloud computing deployment and service models. It is along with their customization flexibility, control, and data management within the organization. Further, it involves the pooling of specialized human and technical resources to effectively manage existing systems and applications as it helps in meeting the requirements of organizations and users. Most cloud hubs have tens of thousands of servers and storage devices to enable fast loading. It is often possible to choose a geographic area to put the data “closer” to users. Thus, deployment models of cloud computing are categorized based on their location. To know which deployment model would best fit the requirements of your organization, let us first learn about the types of cloud deployment models. It is a cloud-based infrastructure used by stand-alone organizations. It offers greater control over security. The data is backed up by a firewall and internally, and can be hosted internally or externally. Private clouds are perfect for organizations that have high-security requirements, high management demands, and availability requirements. This type of cloud services is provided on a network for public use. Customers have no control over the location of the infrastructure. It is based on a shared cost model for all the users, or in the form of a licensing policy such as pay per user. Public deployment models in the cloud are perfect for organizations with growing and fluctuating demands. It is also popular among businesses of all sizes for their web applications, webmail, and storage of non-sensitive data. It is a mutually shared model between organizations that belong to a particular community such as banks, government organizations, or commercial enterprises. Community members generally share similar issues of privacy, performance, and security. This type of deployment model of cloud computing is managed and hosted internally or by a third-party vendor. This model incorporates the best of both private and public clouds, but each can remain as separate entities. 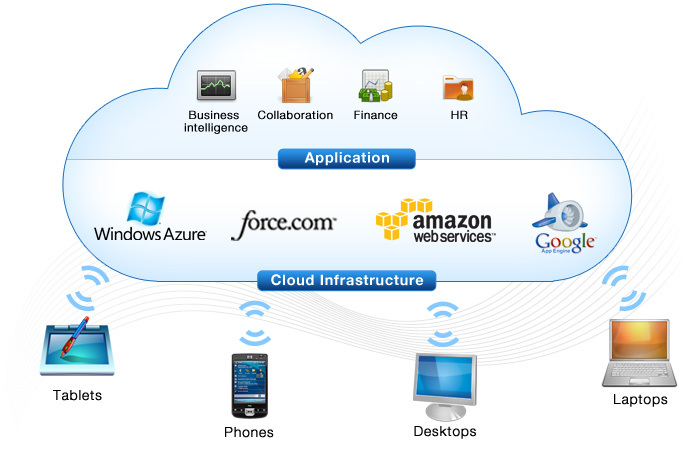 Further, as part of this deployment of cloud computing model, the internal, or external providers can provide resources. A hybrid cloud is ideal for scalability, flexibility, and security. A perfect example of this scenario would be that of an organization who uses the private cloud to secure their data and interacts with its customers using the public cloud. The Infrastructure As A Service (IAAS) means the outsourcing of the physical infrastructure of IT (network, storage, and servers) from a third party provider. The IT resources are hosted on external servers and users can access them via an internet connection. Remote access and resource management. 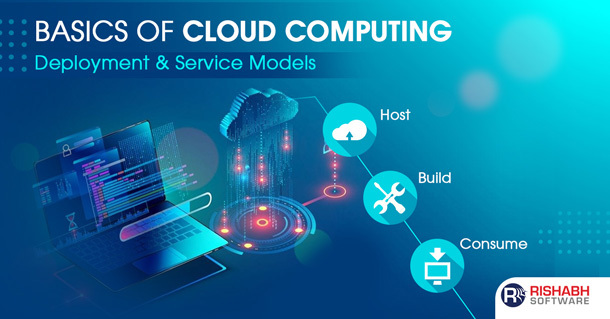 This cloud computing service model is ideal for large accounts, enterprises or organizations capable of building and managing their own IT platforms. However, they want the flexibility to amend their infrastructure according to their needs. Platform as a Service (PAAS) allows outsourcing of hardware infrastructure as well software environment, which includes databases, integration layers, runtimes and more. Time saving and flexibility for development projects: no need to manage the implementation of the platform, instant production. Data security: You control the distribution, protection, and backup of your business data. It is ideal for companies wanting to maintain control over their business applications. However, they wish to get rid of constraints to manage the hardware infrastructure and software environment. 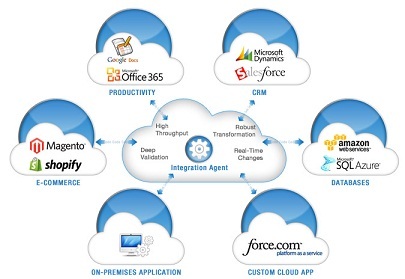 Software as a Service (SaaS) is provided over the internet and requires no prior installation. These services can be availed from any part of the world at a minimal per month fee. You are entirely free from the infrastructure management and aligning software environment: no installation or software maintenance. You benefit from automatic updates with the guarantee that all users have the same software version. It enables easy and quicker testing of new software solutions. SAAS model accounts for 60% of sales of cloud solutions. Hence, it is applicable and preferred by most companies. An effective strategy can be designed depending on the needs of the institutions using the above mentioned cloud deployment models. 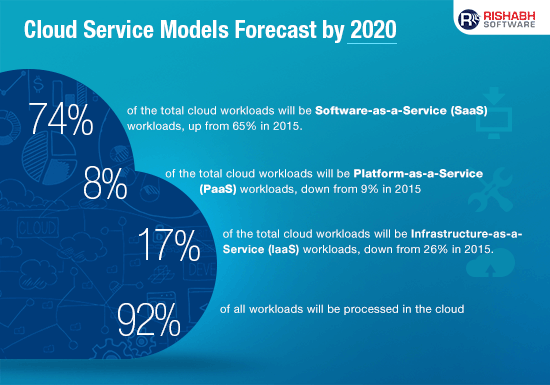 Many organizations start with a service model, such as SaaS, or a public deployment model. They gradually scale it as per changes in requirements. Further, it is possible to use multiple deployment models to support one or more service models. 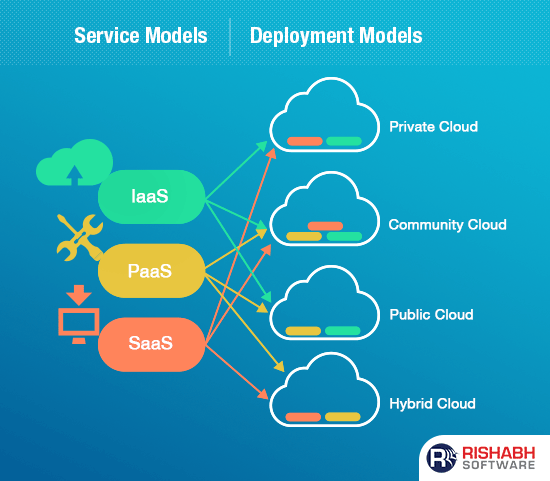 Towards this, Rishabh Software offers an array of cloud services and deployment models to choose from. Our dedicated experts can consult you with identifying the best fit for your organization. Looking For Cloud Solutions? Talk to our experts to choose the cloud platform that is best suited for your business requirement.